Mark Fishpool, owner of MF Classics, a vintage and classic vehicle restoration centre based at Crowland in Cambridgeshire reports on using Scholl Concepts S3 Gold XXL and Scholl Concepts A15+ on a 1966 Humber Hawk. Mark writes… “This Humber Hawk has had many hours spent on her to bring the paint and chrome back to its original finish. 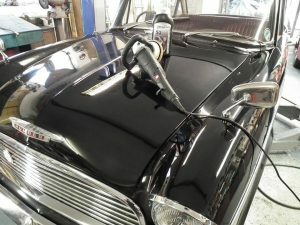 I think black paintwork must be one of my favourite colours to machine buff to a finish like this. As you work the machine over the dull and slightly scratched paintwork you can see a perfect finish appear before your eyes. 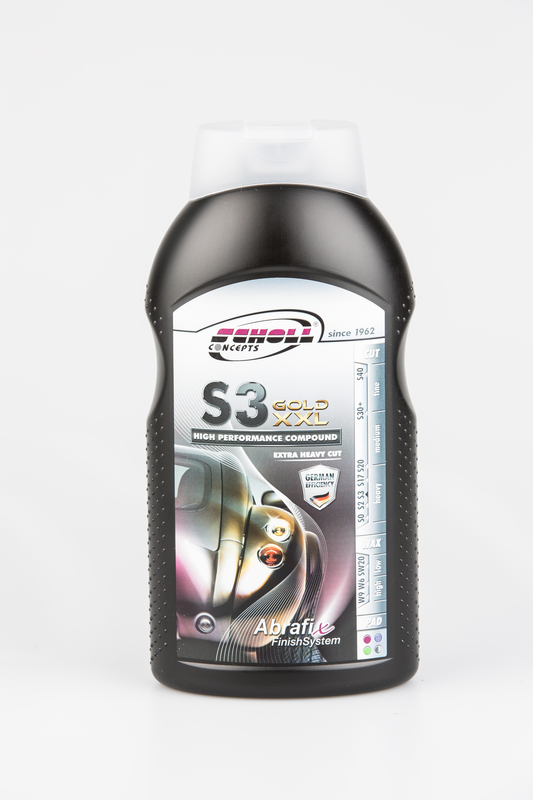 I carried out a two part process first using Scholl Concepts S3 Gold XXL compound to remove the dull oxidised finish that was the result of the car being stored in a garage for so long. 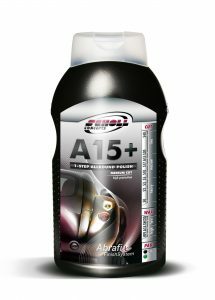 I then finished buffing the paintwork with Scholl Concepts A15+, a finer cutting compound which gives a high quality finish. 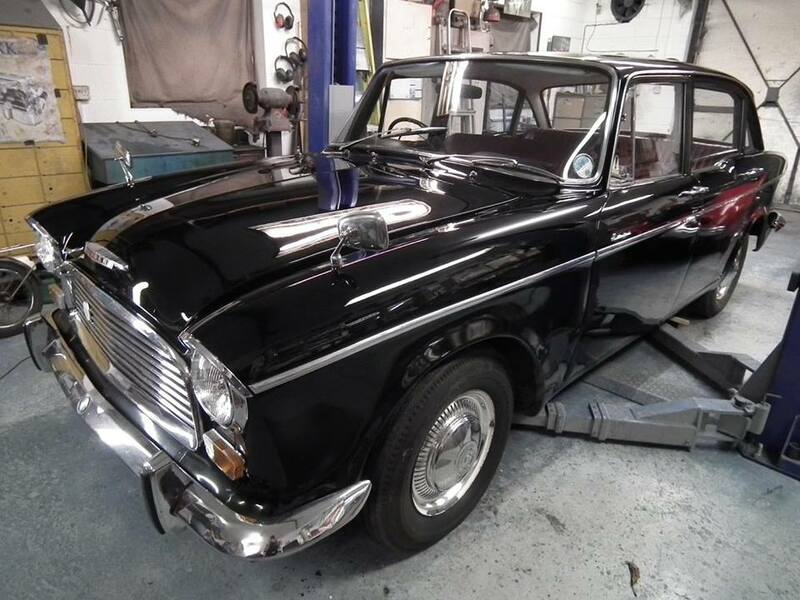 The finish also complements the high quality chrome work that these Humber Hawks had fitted from new. The abrasive grain used in Scholl Concepts compounds is based on high-purity, while aluminium oxide powder. It can remove weathered or scuffed painted surfaces in a single operation. This effectiveness is the result of decades of development to achieve new standards in the paint refinish market. 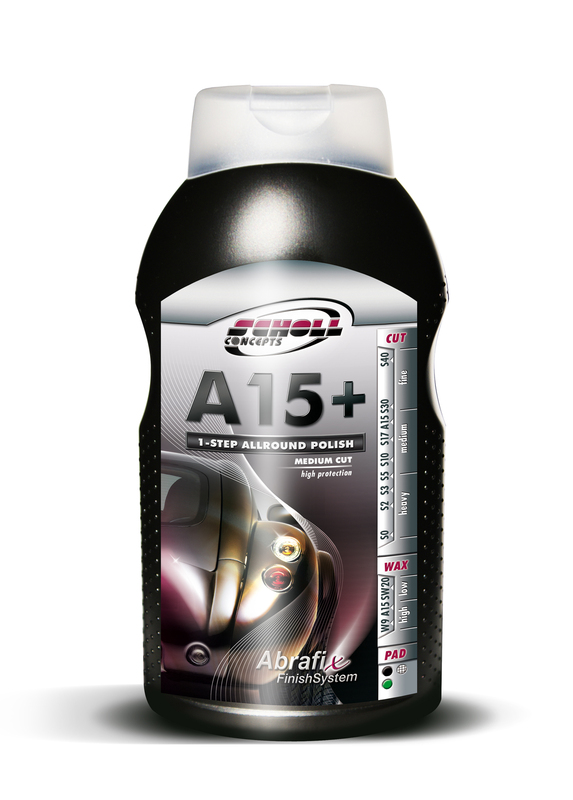 A powerful, high performance cutting compound that can remove serious defects in seconds. 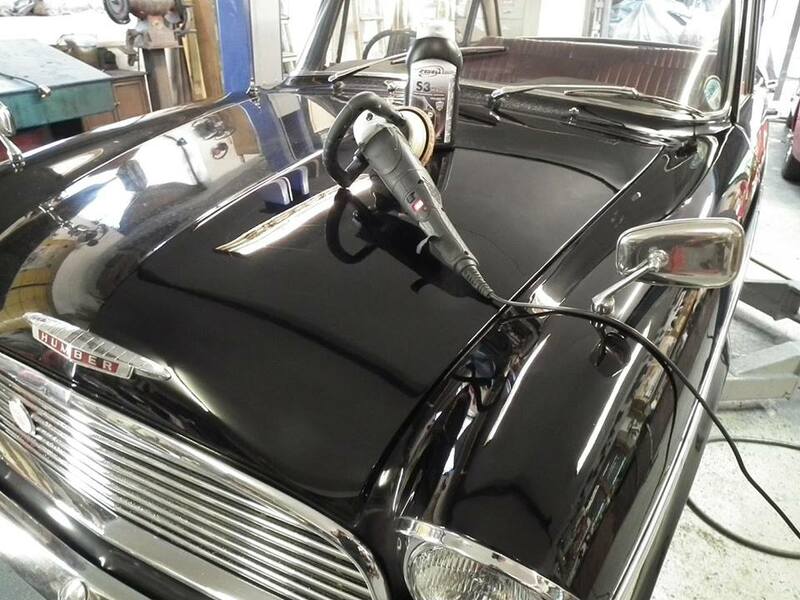 When worked fully with little pressure at the end of the buffing cycle, it will finish to a superb high gloss. An all-purpose polish that provides quick and easy preparation of light to heavily weathered painted surfaces. 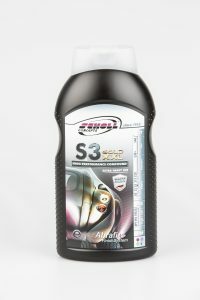 It contains top quality synthetic waxes and polishes up to a brilliant shine. 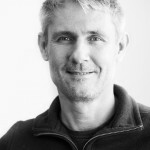 Andrew is an experienced journalist, photographer and marketeer. He writes and contributes images regularly to national magazines, runs an online training buisness and works on promoting Safe Products and its associated brands.